Style Collective: A Blogger Boss Babe’s Best Friend! Attention, #bossbabes! Have you been nurturing a dream of becoming a blogger, personal stylist or Instagram influencer? Then be sure to put Style Collective on your radar! Founded by Annie Spano in 2016, Style Collective is an online network of female influencers predominantly in the fashion, beauty and/or lifestyle markets. After lurking and stalking the Style Collective site for over a year, I finally decided to pull the trigger and joined this past April. WOW, I am so glad I did. My only regret is that I didn’t do so sooner. The resources have been phenomenal. There are e-courses and materials that teach you how to set up your blog or Instagram for success right from the start. I use the monthly blog planning guide every month for both post inspiration and to keep up to date on topics resonating with readers. But even more valuable than those resources are the relationships! After listening to an episode of the Becoming Fearless podcast shortly after joining I realized that Annie and I had something in common. We are both childless by choice. When I got back from my workout I immediately reached out to Annie on the Style Collective Facebook group page and was delighted to get a response. We ended up “chatting” a bit throughout the afternoon, and we learned that both of our husbands enjoy tracking/racing their cars! I felt instantly connected. And THAT is what is just so special about Annie. After speaking with others that have conversed with or spent time with her, I get the sense that she makes most everyone feel that way. That feeling of support and acceptance has definitely trickled down into her online community. The engaged, active and helpful members are what set Style Collective apart from other similarly structured networks. And building a strong tribe is so critical to long term success! A TON of influencer resources! 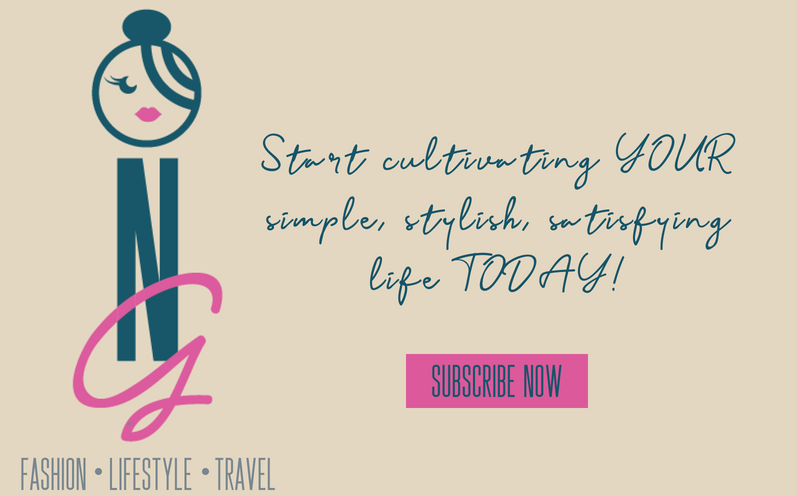 From e-courses and templates (think media kits and contracts) to monthly blog prep kits and stock photos, Style Collective will offer something that you won’t know how you ever lived without. Directories of brands that work with influencers, affiliate programs and contact information. Weekly podcasts with industry leaders so you can learn on-the-go and make the most of your daily commute. An online network of supportive bloggers…from those just starting out to those that have been killing it for years. THIS is where you get the best information and the real skinny on how to deal with issues like setting rates for posts, etc. 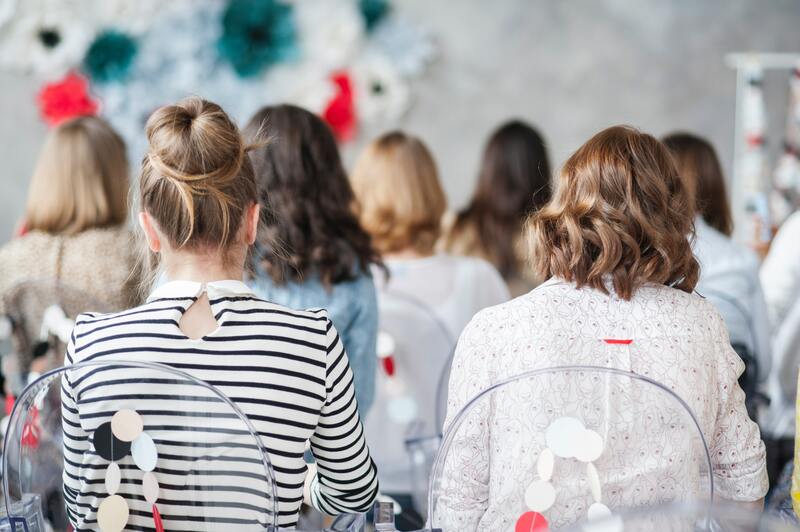 Conferences that offer you the chance to expand your network and take instructional sessions in real life! A member map and occasional events with local area Style Collective members! Just recently I connected with two other Cleveland/Style Collective #bossbabes – Stacy of Styled by Stacy and Jamie of The Plus Size Diva. Love getting to meet the local women in my niche and hope to collaborate with them in the future! Fun style challenges with the opportunity for an Instagram features on the Style Collective page. Click HERE! An annual subscription is just $99 and I can assure you, you’ll get far more value out the of the membership than what it costs. Hope you’ll decide to be my #SCSister TODAY! For other blogging resources, check out this page. This is great info and introduction to Style Collective. Such a wonderful opportunity too to be surrounded by like minded people and have resources at your fingertips. I need to check this out. I’ve found it to be so valuable and such a supportive community! 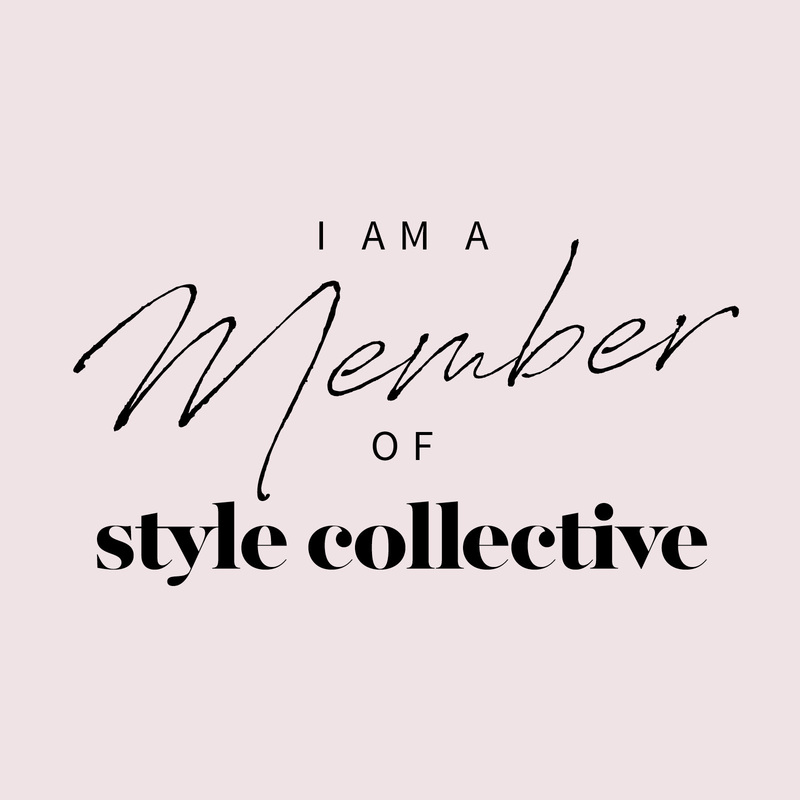 I’ve heard a lot about Style Collective, I need to check it out soon! Hope you do! I’ve found it to be a wonderful group and very valuable. Wow. This sounds like a great learning resource. I will also have to check it out when I am ready to take things up a notch. Great post. They have so many tools! But its the relationships that put it over the top! Thanks for coming by!